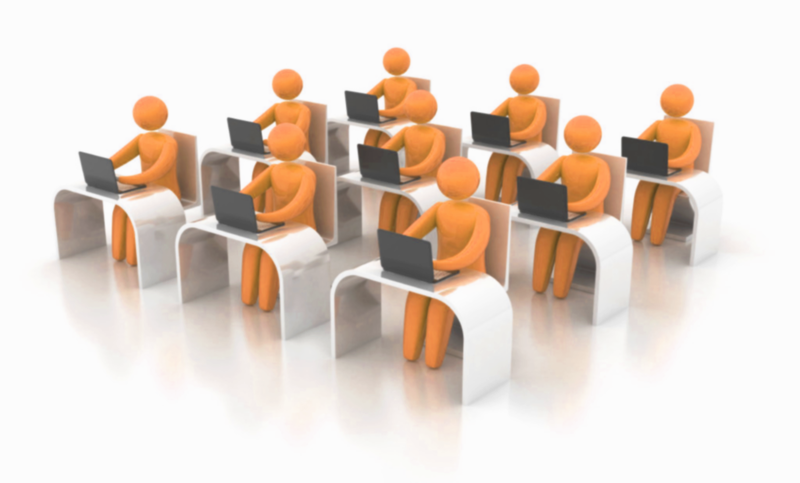 Virtual instructor-led training (VILT), or virtual classroom training, is a training method that combines the benefits of instructor led or classroom-based training with the convenience of internet. As the name suggests, it refers to the training that is conducted in a virtual environment, i.e., when the instructor and learner are not present in the same location. This mode of training is becoming increasingly popular, particularly for delivering corporate training, as it is both cost-effective and time saving. It has also removed the geographical barriers between the instructor and the learners. At Creativ Technologies, our extensive experience enables us to create the training materials to be delivered in the virtual classroom. This involves a structured approach of analyzing the needs of the learners, studying the learning objectives to be met and then preparing the training material accordingly. This enables the instructor to provide best experiences for the learners.